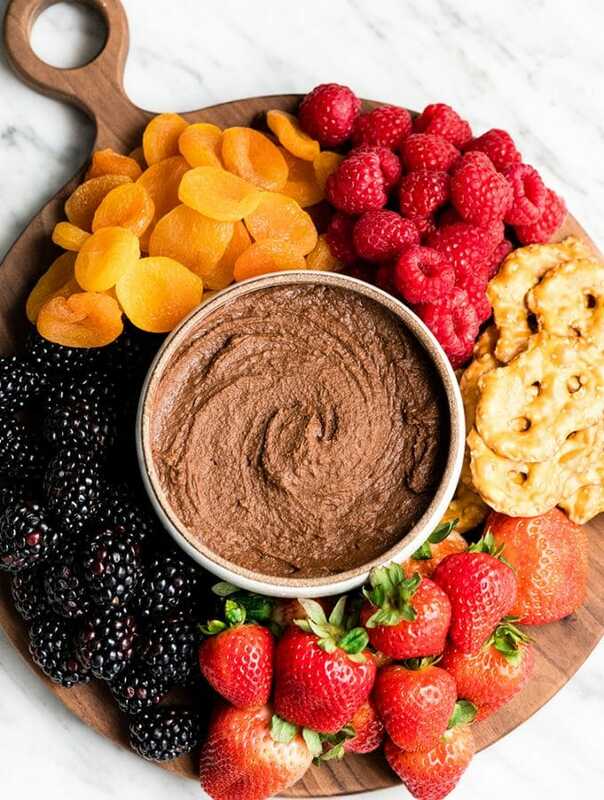 Browse dozens of the most delicious and easy-to-make healthy dessert recipes on the web. 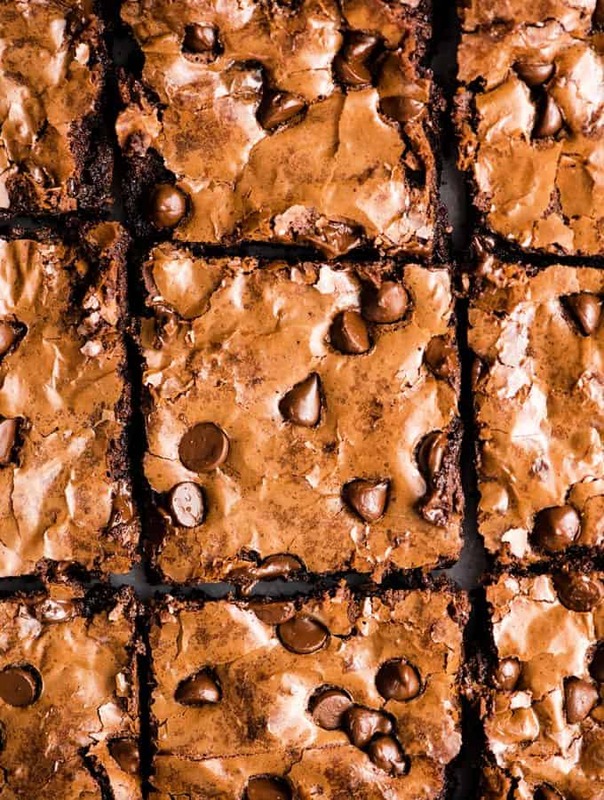 From Healthy Peanut Butter Blondies to Black Bean Brownies to Paleo Vanilla Ice Cream, we have a healthy dessert recipe that is so good no one would ever guess it's nutritious! 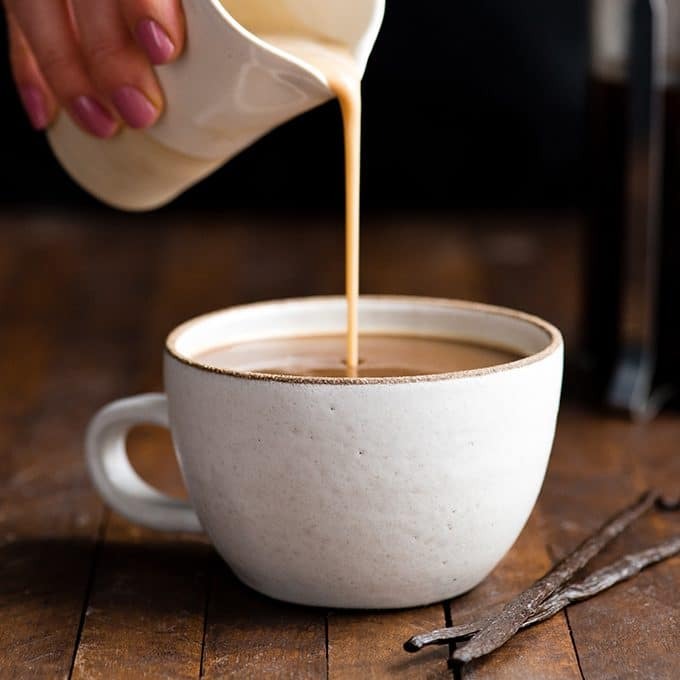 Homemade Healthy Coffee Creamer (Paleo & Vegan)! A 4 ingredient, easy recipe that’s SO MUCh healthier than store-bought creamers! Dairy-free, refined-sugar free, paleo, and vegan! This Easy, Healthy & Fudgy Flourless Brownies recipe is made with 8 ingredients and ready in 25 minutes! They are truly the best gluten-free brownies ever and are also paleo & dairy-free! 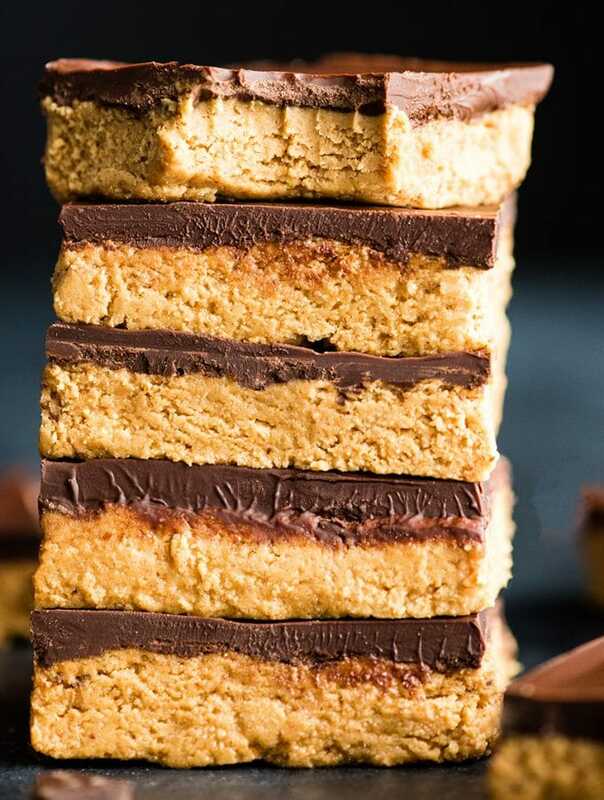 No-Bake Chocolate Peanut Butter Bars are SO easy to make! This recipe is made with 7 ingredients and is ready in 15 minutes! , Plus they can be made vegan (dairy-free) or gluten-free! 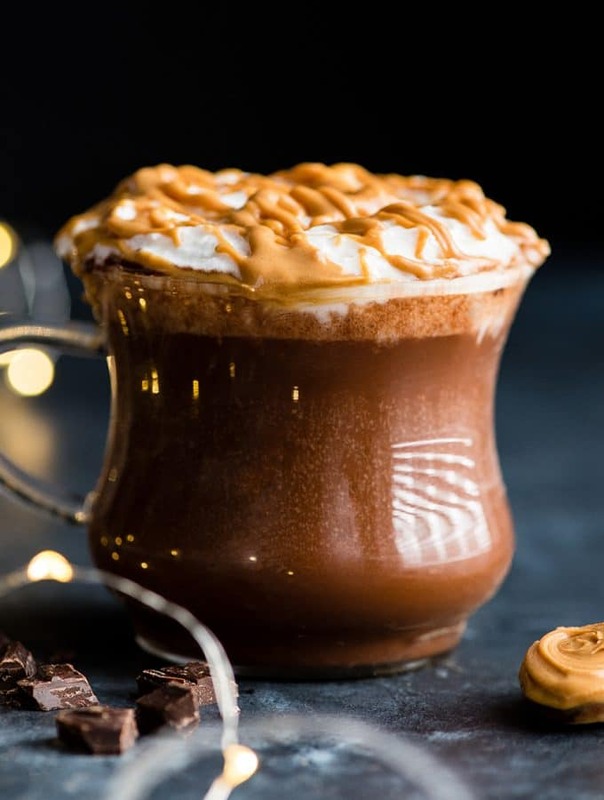 This healthy Homemade Peanut Butter Hot Chocolate Recipe is creamy, chocolatey and bursting with peanut butter flavor! 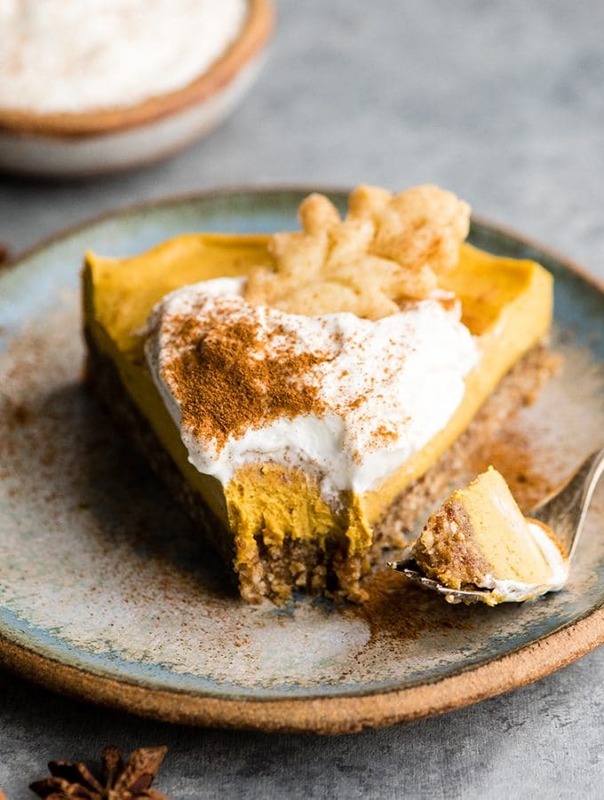 It’s vegan, dairy-free, and gluten-free with a refined sugar-free option (but can also be made with regular milk or cream)! This easy homemade hot chocolate is ready in 10 minutes! 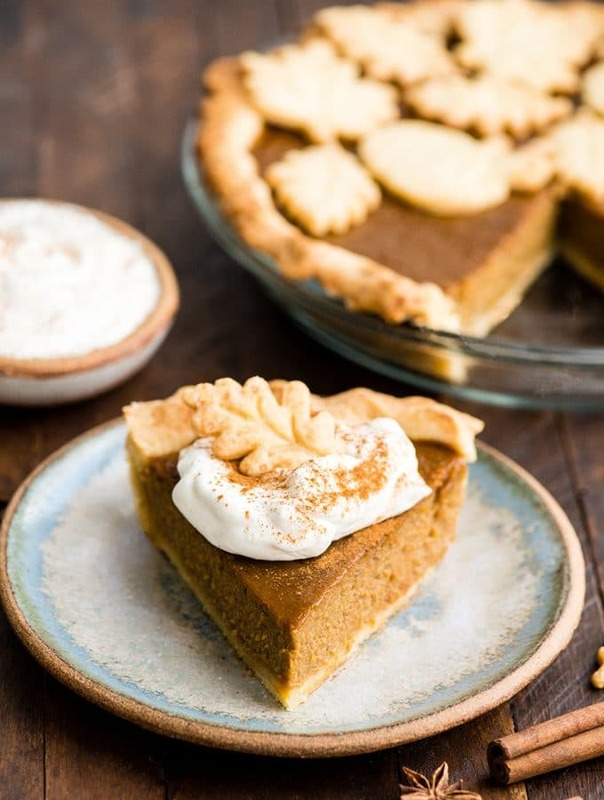 Homemade Dairy-Free Pumpkin Pie recipe from scratch! NO sweetened condensed milk! Fresh, delicious & the perfect Thanksgiving dessert! 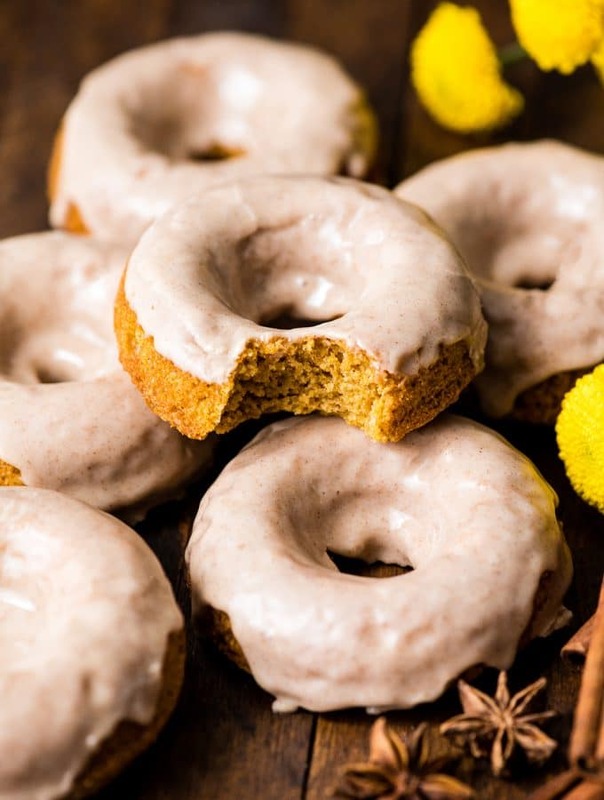 This healthy baked pumpkin donuts recipe is easy to make and irresistibly delicious! These homemade pumpkin donuts are moist, fluffy, and ready in under 30 minutes! They’re baked and not fried and made with whole wheat flour!